Road to your City is a city building & management game with an emphasis on football. Develop your club from grassroots to world class. 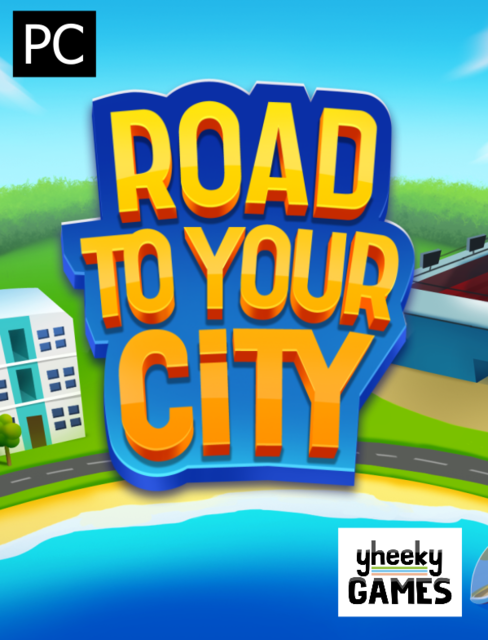 Road to your City is a city building & management game with an emphasis on football.